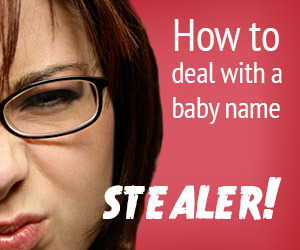 English baby names to avoid! > Not sure which way to go? Indian baby names to avoid!